There are so many different types of headphones that you may find yourself asking what kind of headphones you should actually buy and which one will work best for you and your lifestyle. It can be tempted to find the cheapest headphones available and simply buy those, but if they won’t work for what you need chances are you’ll end up buying a new set sooner than later. Save yourself the hassle and read up on different types of headphones here! Over-ear headphones have ear cups that complete surround your ears. These cups, made from foam and covered in a variety of different materials, help to block out outside noises and are fairly comfortable to wear. Over-ear headphones are known for their great sound and provide a great listening experience. 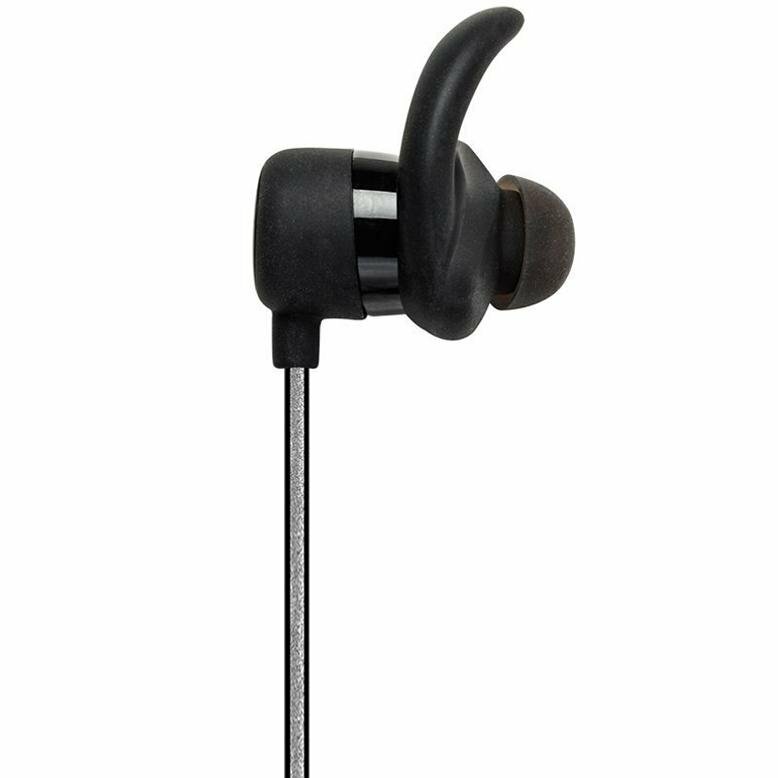 They are the heaviest and bulkiest headphone option, which makes them a poor choice if you are wanting to wear your headphones while exercising or commuting. On-ear headphone have ear cups like over-ear, but they are smaller and designed to sit right on your ear. This means they don’t create the same kind of seal over-ear headphones offer, letting more ambient sound in. Because they put pressure directly on your ear they can be uncomfortable to wear for long periods of time. Don’t let that dissuade you from purchasing a pair though! 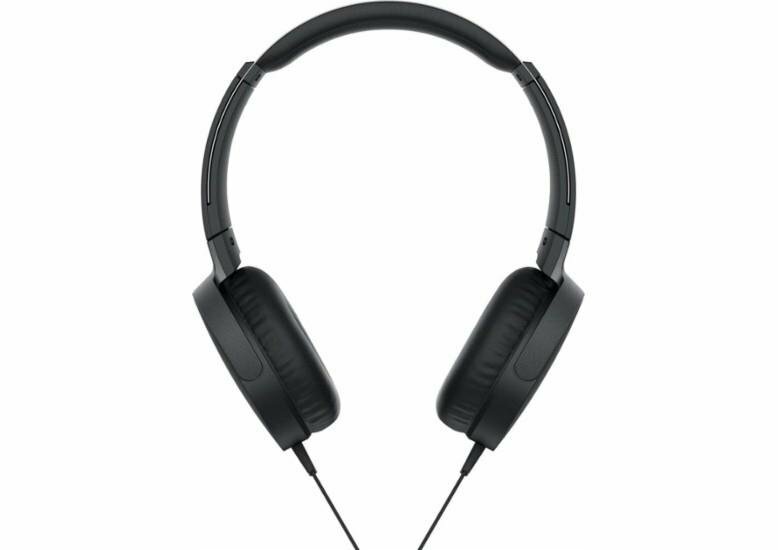 On-ear headphones are less expensive than over-ear headphones and weigh a lot less, which makes them easier to take with you while you commute. These headphones have become increasingly popular. Extremely portable, lightweight, and convenient, in-ear headphones have removable tips that are specifically designed to isolate outside noise. Rather than sitting on the outside of your ear, the tips enter your ear canal for a snug fit that rests inside your ears. These are the perfect option for people who are wanting to listen to music while working out. On the downside, they can be irritating to your ears if you leave them in too long. Rather than going into your ear canal like in-ear headphones, earbuds rest on your outer ear. 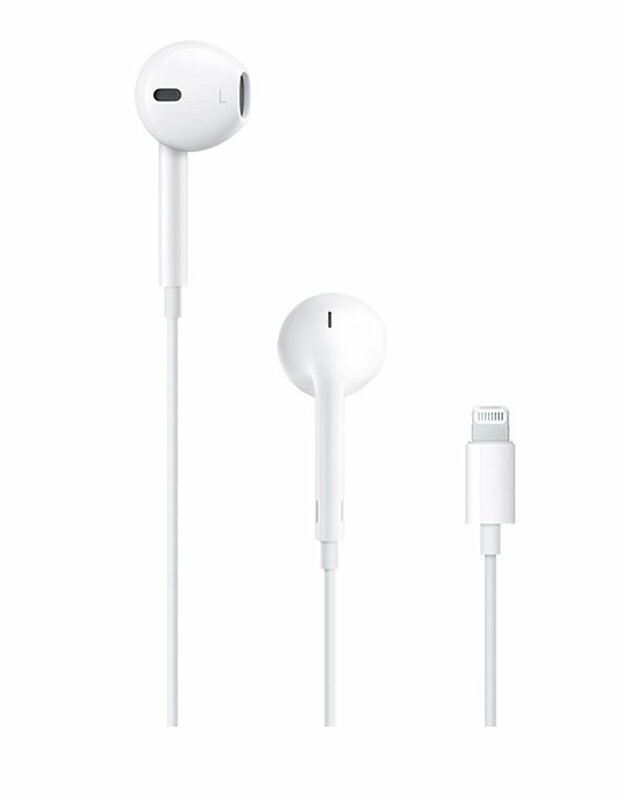 The most popular type of earbuds are the Apple headphones that come with new iPhones or iPods. These are much less invasive than in-ear headphones and are just as portable,compact, and inexpensive. 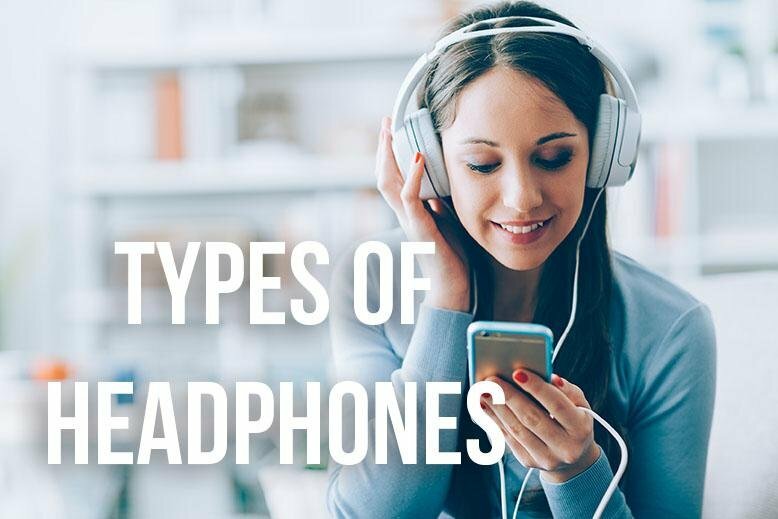 Really, it comes to personal preference whether you prefer earbuds or in-ear headphones. Wireless headphones come in a variety of styles and connect to your device using BlueTooth rather than a cord. For the most part the sound quality of wireless headphones is just as good as wired headphones and this is what you need if you are constantly getting tangled up in cords. Wireless headphones are often more expensive than wired headphones and they require charging to keep them running. If you forget to charge the battery, you might lose your music at an inconvenient time. For information on how to connect your wireless headphones to BlueTooth click here. More and more people are purchasing noise-cancelling headphones. These headphones are built with electronics inside that work to block out 70% of unwanted noise. We’ve explained how they do that here if you’re interested. Noise cancelling headphones are extremely useful for people who travel on planes frequently or commute using public transportation. External sounds are blocked out and you’ll be able to listen to music in peace. Whatever type of headphone you choose to purchase, RC Willey is the place to find them. Check out all the headphone options here!